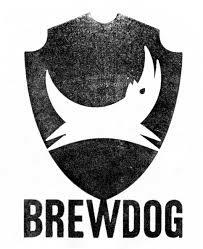 Sample some BrewDog suds in store while you shop. We're here to make your choices easier. Cheers! Based in Chattanooga, Hutton & Smith is owned by former geologist, Melanie Krautstrunk and her husband Joel. James Hutton and William "Strata" Smith, the fathers of modern geology, were both explorers and lovers of beer. They named their Chattanooga brewery Hutton & Smith after those great thinkers and drinkers. Steal the pint night at JB's! Have a cider from Blake's and steal some glassware for your home bar. 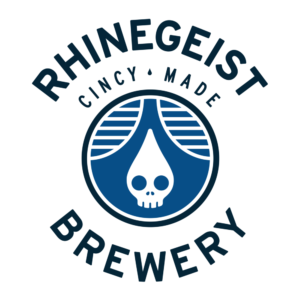 El Chavo, Rosé, Grizzly Pear, and Rainbow seeker will all be there for your imbibing pleasure.